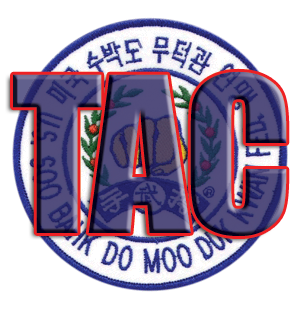 The Technical Advisory Committee is seeking a group photo of the 1999 Ko Dan Ja Shim Sa Candidates at the event. 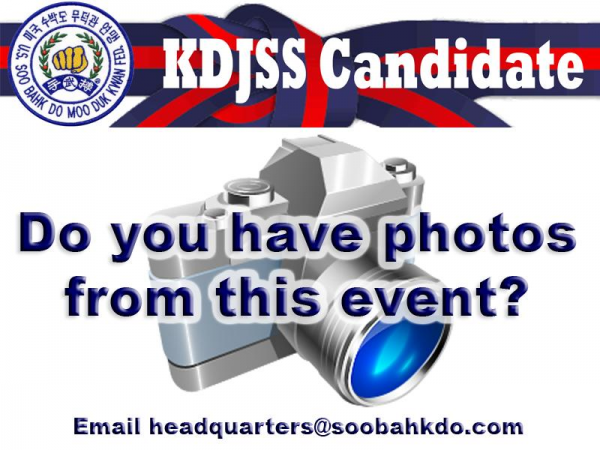 If you possess such a photo, please email it to headquarters@soobahkdo.com and it may appear on the Soo Bahk Do Institute. 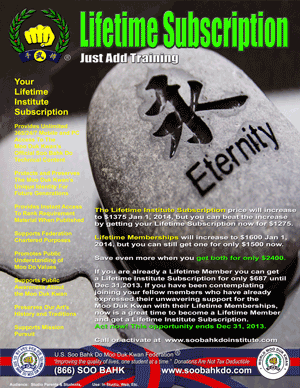 Any other photos of the 1999 Ko Dan Ja Shim Sa are also welcome.